Minimalist Surf Collection: exclusive bodyboard design. Draw in one simple, clear and elegant line. Style: Design on the front and logo at the back on the neck. 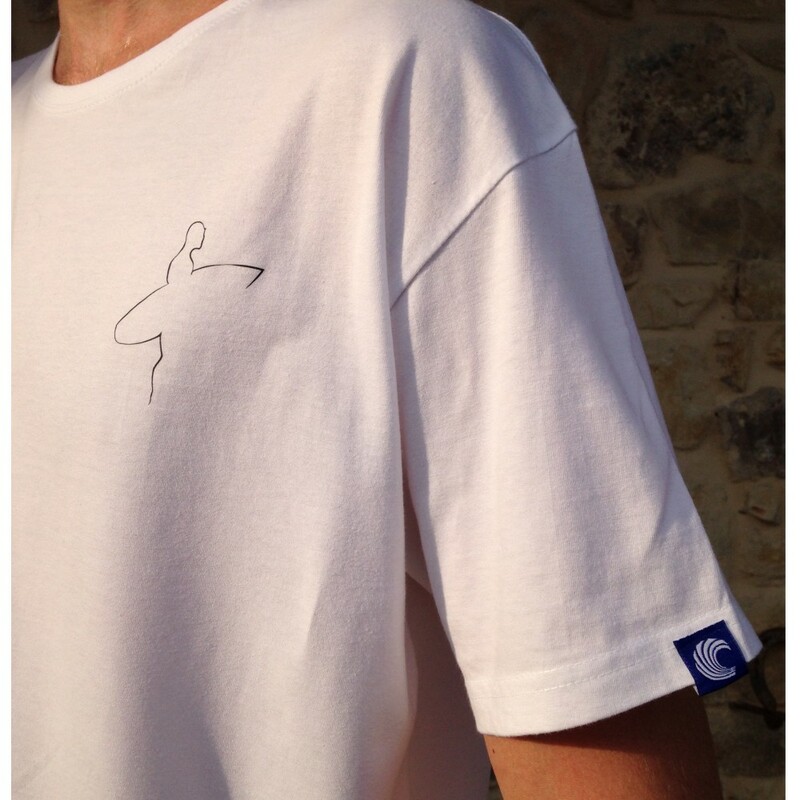 All the t-shirt have the logo stitched on the left sleeve (see photo with the example).